At Abir Cohen Treyzon Salo, LLP our fire claim attorneys help families and business owners through the difficult and complex process of handling their fire insurance claims. 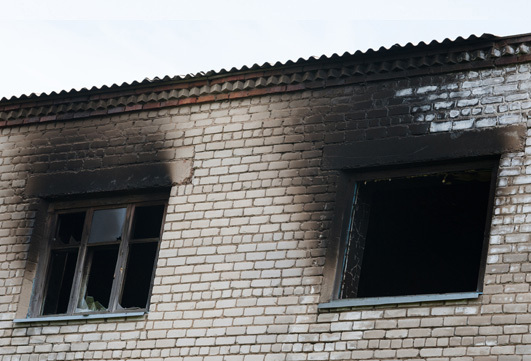 We understand the financial impact of fire tragedies and the urgency required in getting claims processed as quickly as possible so that victims can restore their property and their lives. Fire damage can be devastating to homes and businesses. Property owners often suffer significant financial and personal loss from these unfortunate events; which are not only traumatic for victims and their families but can be extremely stressful as well. People are often left without homes, electricity and basic necessities in the aftermath. Although the loss of personal items that have sentimental or financial value can prove to be a painful experience for many, it doesn’t have to be hopeless. Abir Cohen Treyzon Salo, LLP represent home and business owners throughout California who have experienced fire damage and loss. We are committed to obtaining the best outcome for your claim. “To schedule a consultation with an experienced claims attorney at our firm, contact us at TOLL-FREE AT (888) 20-CLAIM.